With Tim doing PGA Tour things for the next couple weeks, it’s just you and me. Also, the president of Yonex Golf is with him this week. So if you can’t find him this week, that’s one of the reasons why. He loves all things Texas, pretty much like I do. But you’re not going to get me in boots with points. Nope. French toe for me. Is M.L. Leddy’s listening? I got to play golf with my Mini-Me and my dad’s namesake. It was his pre-birthday round and man is that kid strong and flexible. Youth is wasted on the young! Happy 14th birthday Tommy! 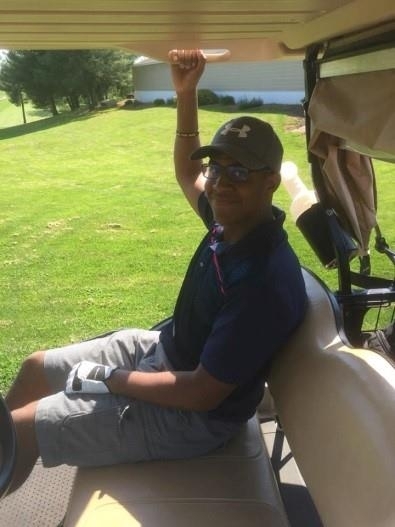 We were paired with a young man who just played decently and had a mish-mash of clubs in his bag. He went with whatever worked, and there’s nothing wrong with that. Titleist driver and wedges, TaylorMade hybrid and woods and Cobra irons. One thing about me is I will never judge your bag. One, it’s yours; I didn’t spend any of my money to get it. And two, it’s none of my business. I silently prayed it wasn’t swing related, because I’m not your guy. I’m no expert. But I do know gear. I’m a geek like that. Thankfully, it was about a club. Aside from the obligatory, “get fit” statement, we get asked this a lot, especially now, since they are getting more popular. There are a lot of options out there. While we all know the hybrid is easier to hit, it can fly too high for some players. A re-shaft can take care of that part to bring the flight down. Yet, some golfers still don’t like them and want more accuracy than that iron often provides them. Some driving irons are dedicated and specific like the ones from Srixon or TaylorMade. 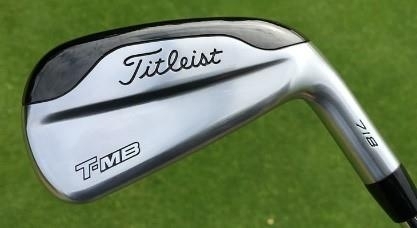 Or maybe even the Titleist T-MB could be a viable option. Even I can hit this. It’s pretty darn forgiving. For me, it depends on where you play. If you have very narrow and tight fairways it might be a viable option to make the fairway as wide as possible. It’s going to be a bit more demanding because of the loft (usually in the 18 or 19 degree range), but shafts can be soft-tipped a little to get a little more tip-responsiveness. Another option that I gave him, and many don’t think of, was to get fit for a 3 to 4 iron from a game improvement or super game improvement set. That can save a little bit of money and get a larger iron in play with more MOI and more surface area to help ensure a more forgiving strike, especially with interaction off the ground. A nice wide sole can help with the mishit shot to end up with a reasonable result. I hear all you “players” cringing: “Offset is the enemy! I don’t want to go left!” Offset is an illusion. If you’ve been fit, we can remove the affect of some of the offset. But it’s nothing that Neal and Adam couldn’t tackle. Over the next two holes we chatted about options and ways a fitter could help him, things to ask and things to listen for during a session. He at least seemed happy with the information and then I went on to try to manage my son’s game. There are a lot of ways to play this game. If a driving iron will help you play this game better, then great. If a single hybrid or a bag full of hybrids will help you enjoy the game, that’s fine too. Anything we need to do to help you play your best, we’ll make it happen for you. 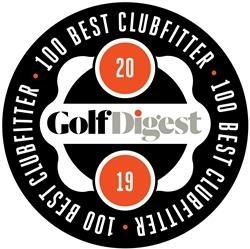 Click here or call 817.595.4653 to schedule a fitting to see what you can add to your bag to help your game. Or if your bag has seen better days, schedule yourself for a complete bag fitting and get some current technology. It’ll be the best bag you ever had. That we can promise you. 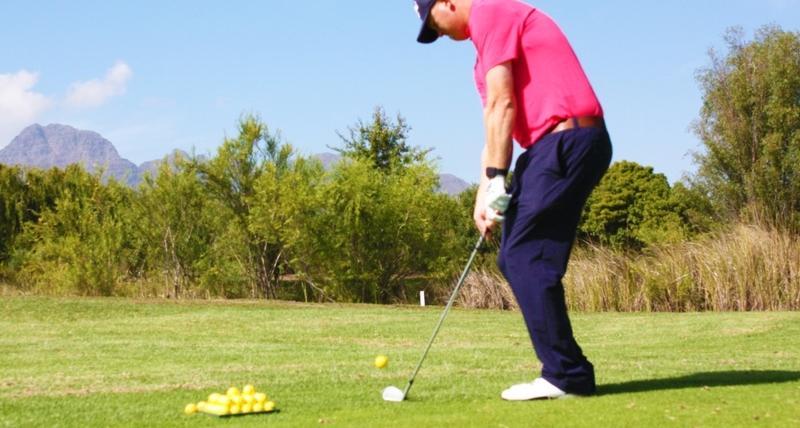 When you’re practicing short shots, pay close attention to ball flight, carry, roll etc., especially when you change ball position, setup or club. 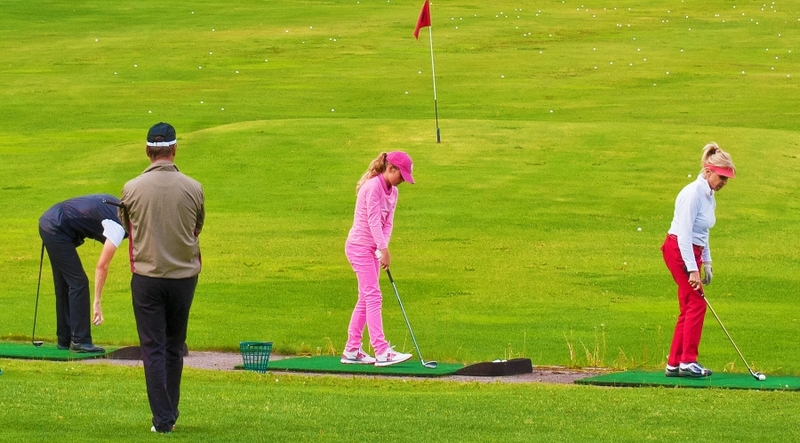 Practice is a great chance to learn about your game. It’s knowledge you take to the course. Practice so you develop this knowledge. because your understanding of what the golf ball will do, should improve.